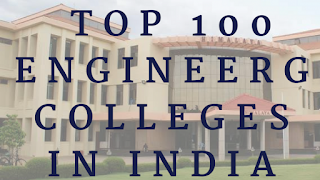 Engineering is a stream of education that always attracts students in India, due to the best quality education offered by the top 100 engineering colleges in India, not just students from this country, but many foreign students are also attracted to take up education in these colleges. 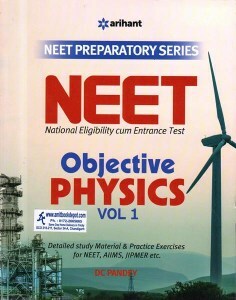 There are many specialisations in engineering like Civil, Mechanical, Electrical, Computer Science, Electronics, Textile, Mining and many others. Engineering not only gives technical skills, but it also gives Attitude and Aptitude towards problem-solving. In India almost every parent want their child to be an Engineer, Doctor or CA only. 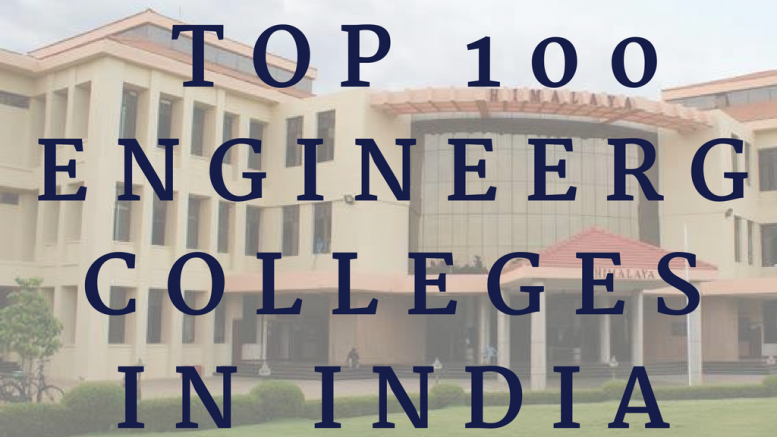 Due to the heavy competition among students to get admitted among one of the top 100 engineering colleges in India, students will have to secure good marks in the national level engineering entrance examination. Thanks for your time to read this blog, hope this information is useful for you.